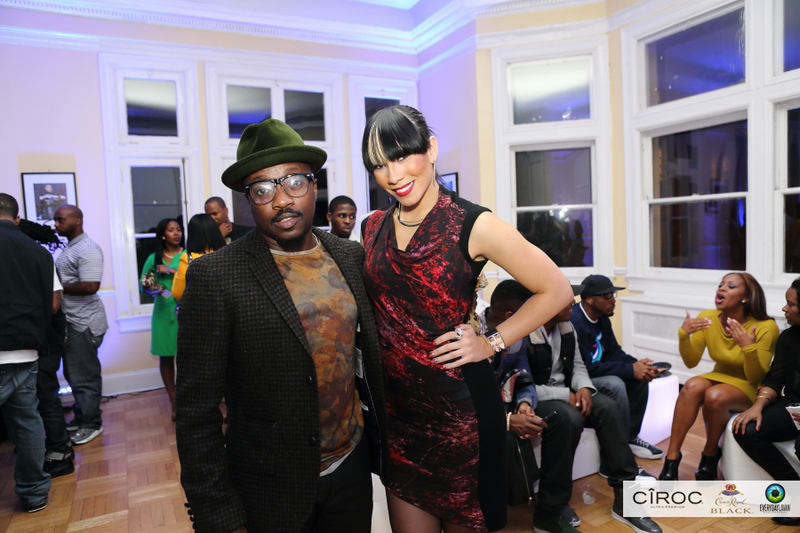 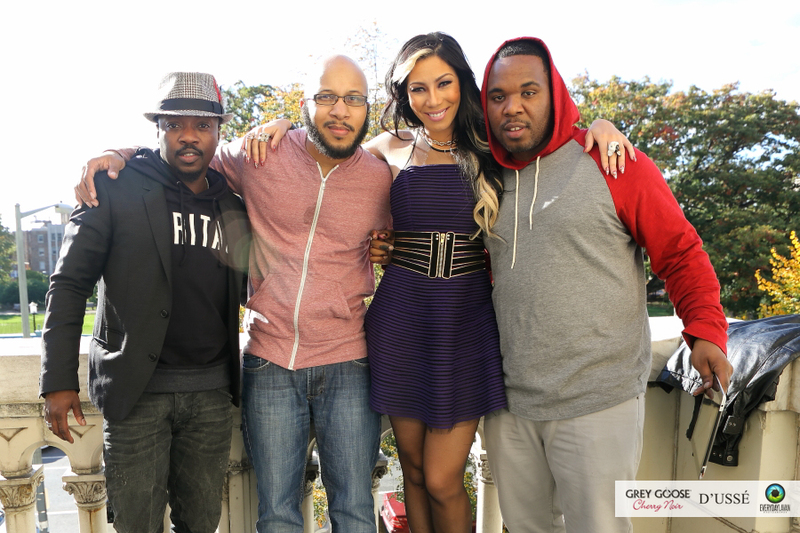 *Recently, Bridget Kelly, Marcus Canty and Anthony Hamilton attended an artistic pop-up event for celebrity visual artists Everyday LaVan (photographer) and Demont Peekaso (artist). 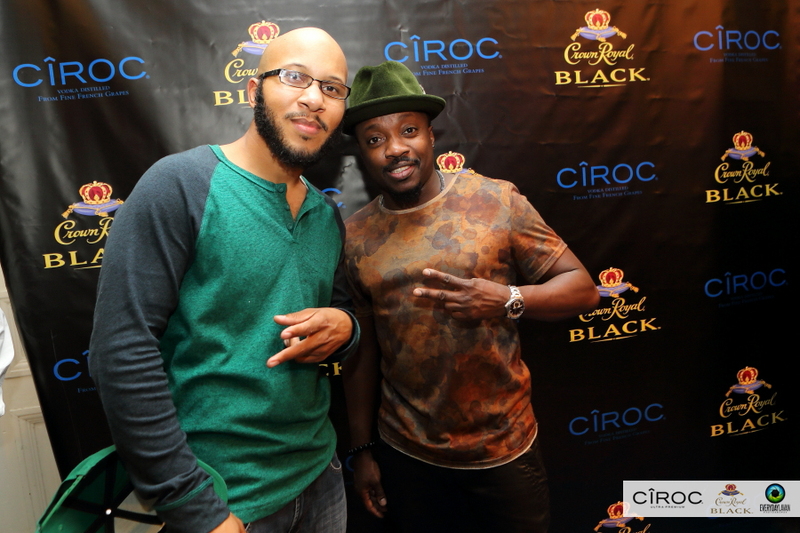 Held at Washington, DC’s Josephine Butler Center, the two-day event was sponsored by Ciroc, Crown Royal Black and Grey Goose. 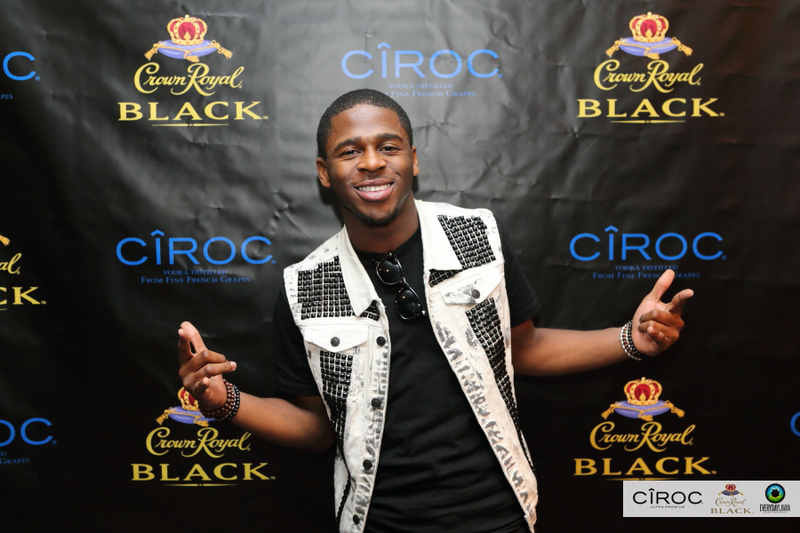 Visit theJasmineBrand.com for more photos from the event.